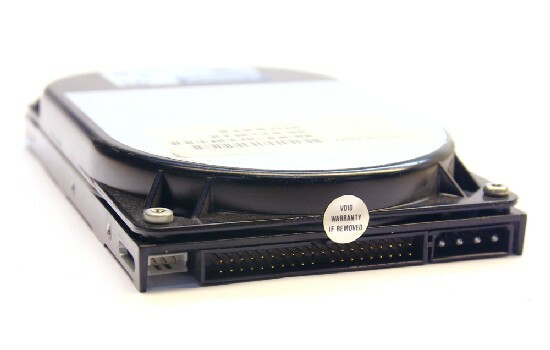 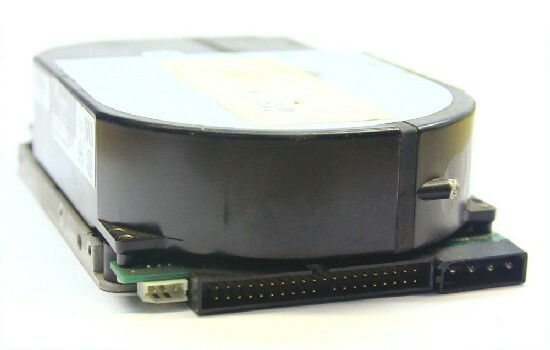 Angeboten wird eine 214 MB IDE / P-ATA Festplatte vom Markenhersteller Seagate. 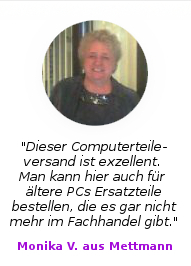 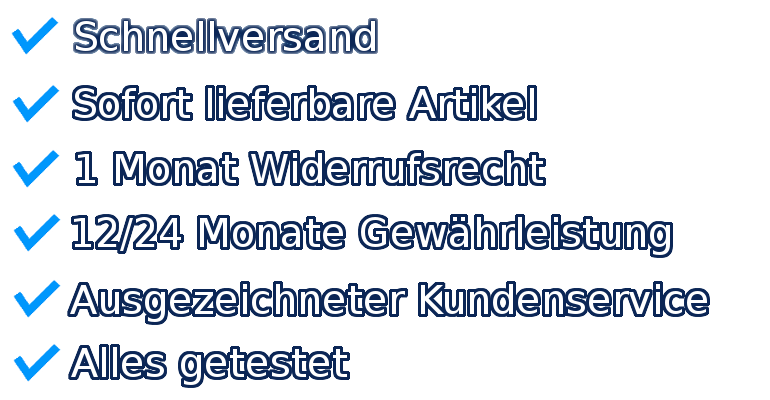 Die Festplatte ist im Normalfall mit jedem System mit IDE (P-ATA) Anschluss kompatibel. 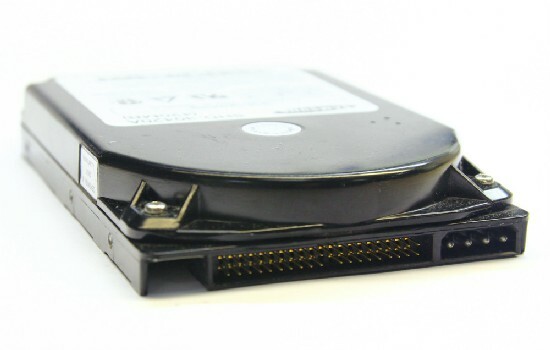 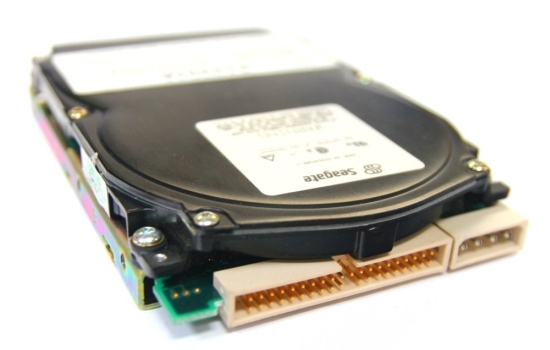 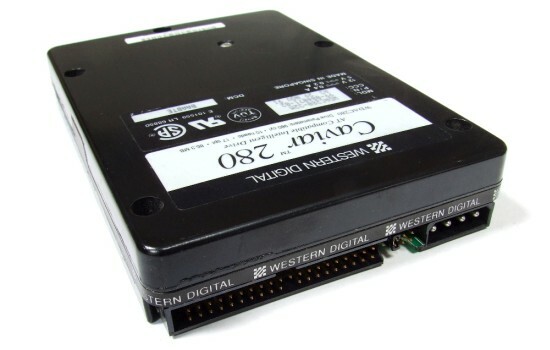 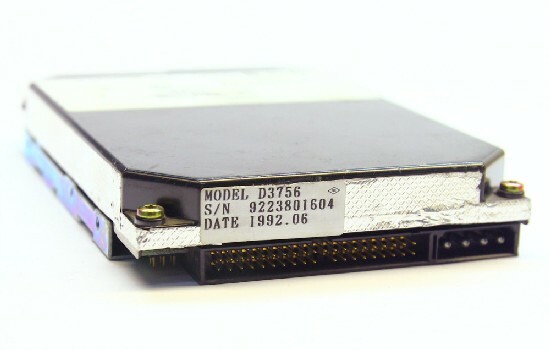 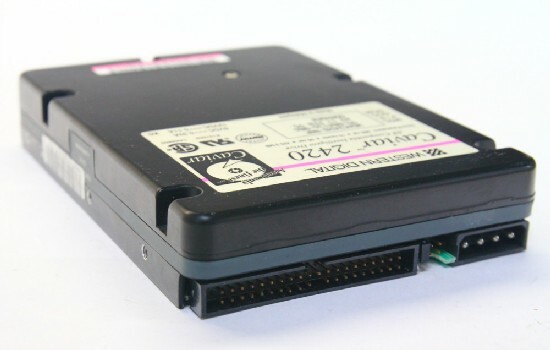 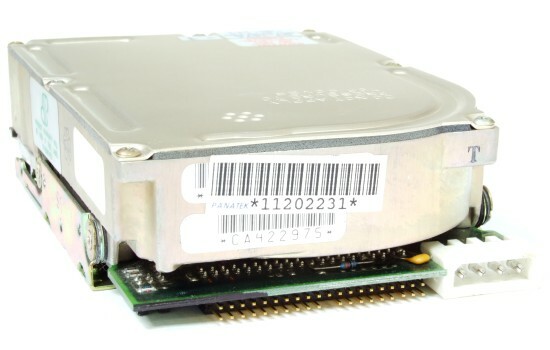 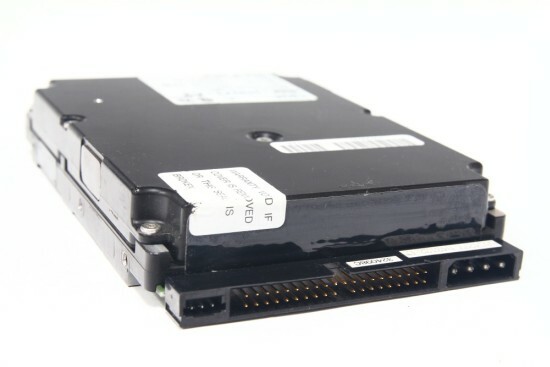 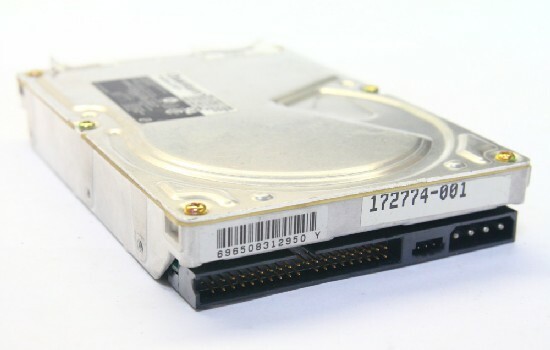 Offered for sale is a214 MB IDE / P-ATA Hard disk from brand manufacturer Seagate. 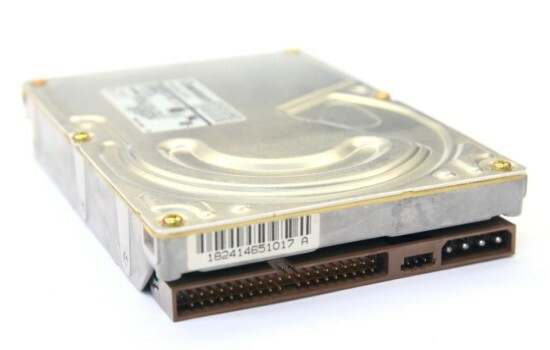 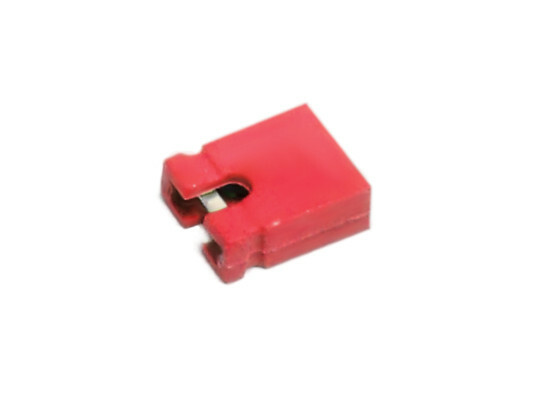 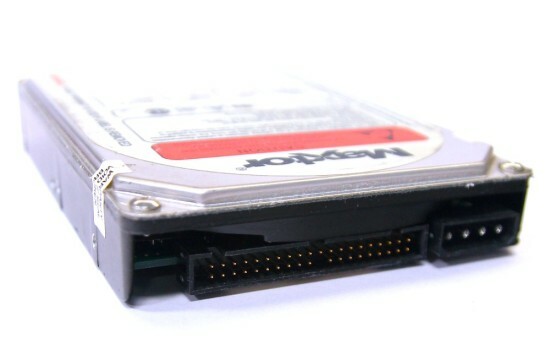 The HDD is normally compatible with every system with IDE (P-ATA) connection.